If you feel that many of your contacts and connections online are insincere, lack authenticity and are even fake, then you may be in need of an Authentic Reconnect. If much of your digital interaction feels like spin and hype, the you may have turned into an online liar, often just little, seemingly harmless little liar, but a liar nonetheless. The language you use or receive from others is simplified, distorted and the responses you get feel deceptive, manipulative or just superficial. You feel like “kewl” and emojis limited and devalue you, others and the quality of conversation. You feel such communication is unreal and diluted. Inauthentic connection is the basis of online conversation. And it offers quick reactions, fast decisions and feedback. It can feel empty and we lose the sense that people really care about who are are, what we say and do. An authentic reconnects puts us back in control of digital interaction. 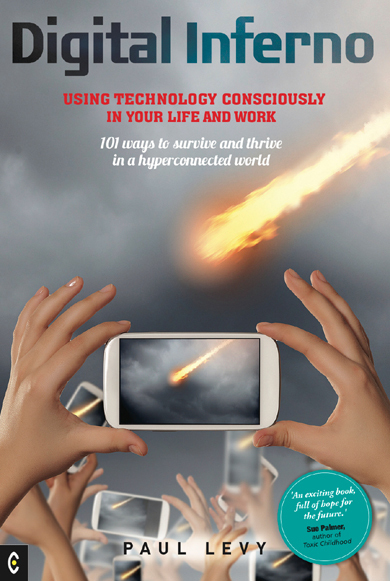 We learn to place more conscious value on how we use our smart phones and laptops. We learn to be more essential and valuing of ourselves online. Either on the one to one with a skilled coach or in a small group, working with a facilitator, we get to the habits we have formed that make us inauthentic online. We get to the root cause of why we become fakers in the digital realm. We re-establish and importance of honesty and skilled truthfulness when using digital processes. Posted on January 8, 2017, in Key themes. Bookmark the permalink. Leave a comment.